﻿ Freeze Dried Strawberry manufacturers, Freeze Dried Strawberry exporters, Freeze Dried Strawberry suppliers, Freeze Dried Strawberry OEM service. 1. 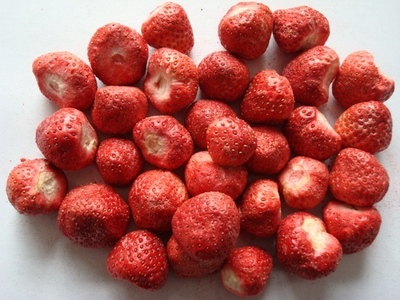 It is characteristic for strawberry, free from foreign taste. 3.365 days at cool and dry storage in original package.